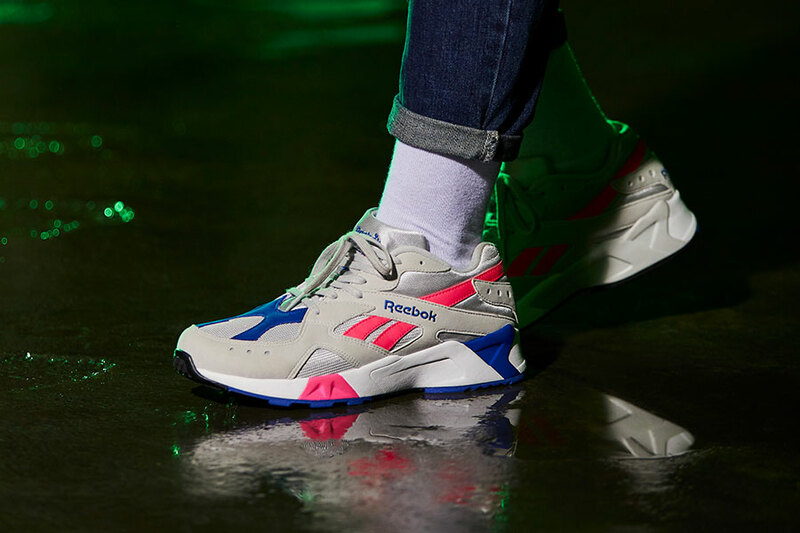 After reintroducing their Aztrek silo in a classic OG guise a couple of months ago, Reebok again channels nostalgic 90s vibes. 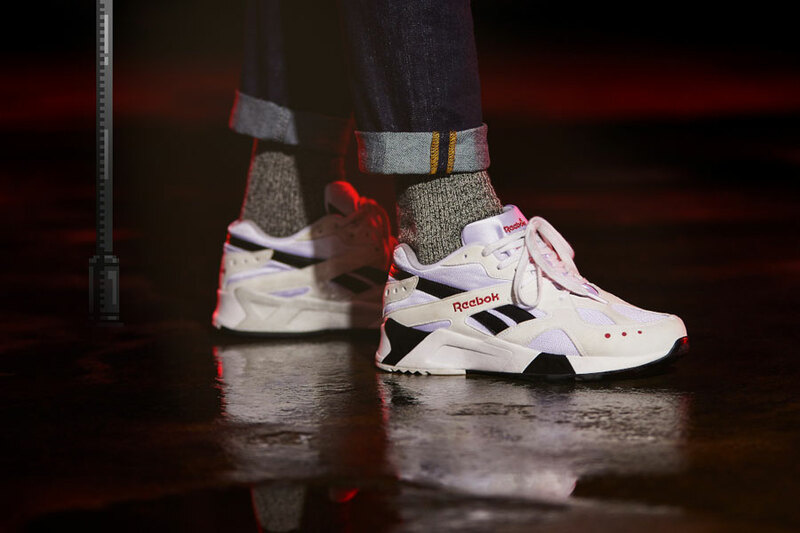 The Reebok Aztrek FW 2018 line-up includes four colorways that add further variation to the model. 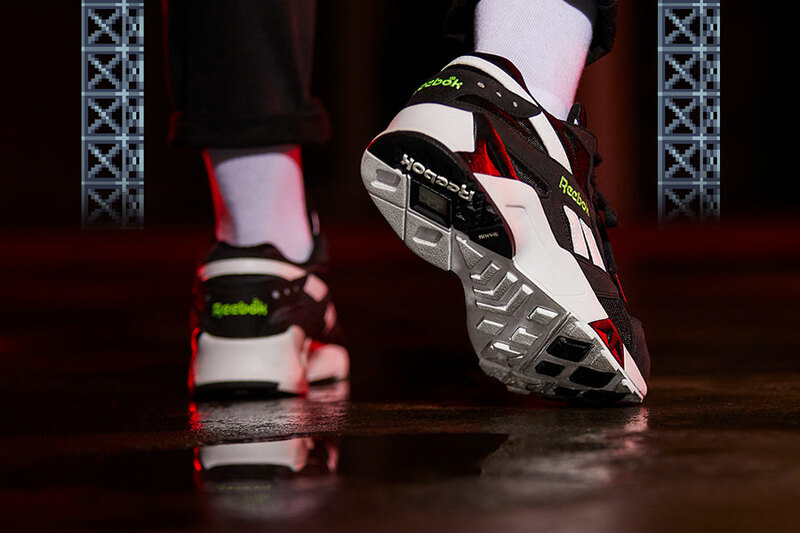 This time around, the mesh upper is paired with synthetic microsuede overlays and set atop the prominent Hexalite sole unit. 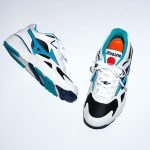 The four color options then feature a different accent color that graces the side logo and overflows onto the midsole. 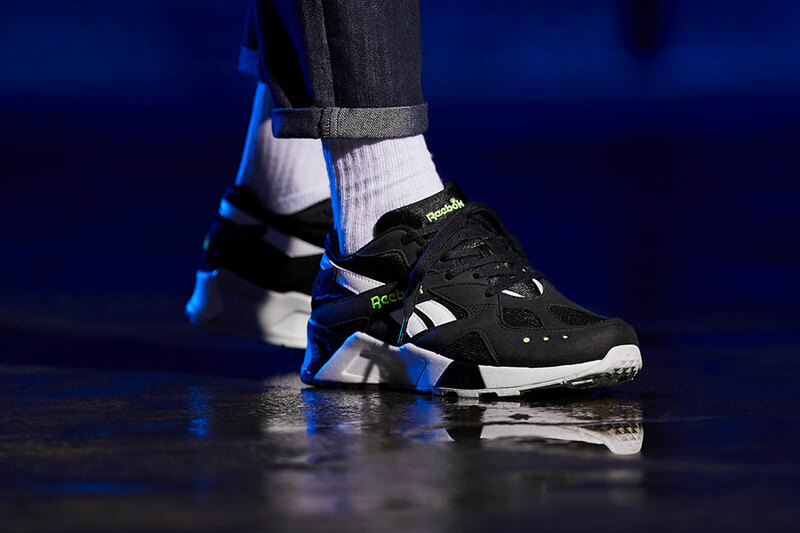 As a finishing touch, each one of the trainers shines bright thanks to reflective details on the tongue and collar. 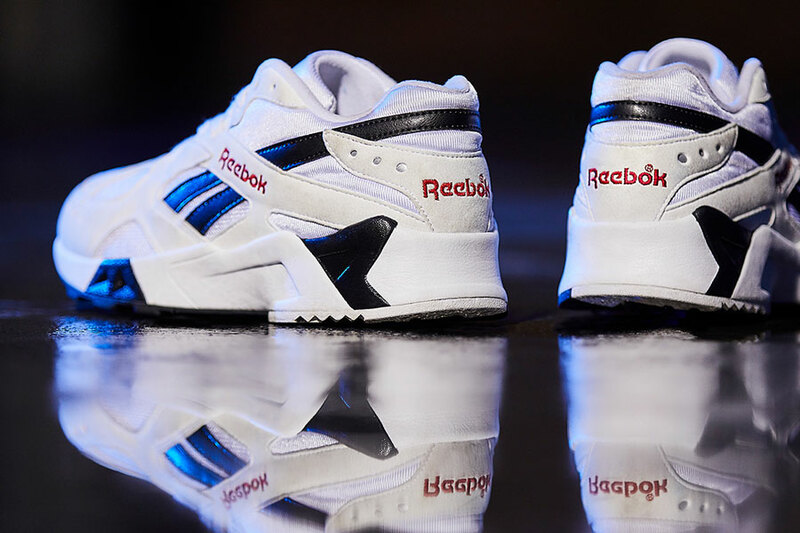 Two and a half decades after its inaugural season, the Christian Tresser-designed runner has lost none of its appeal. 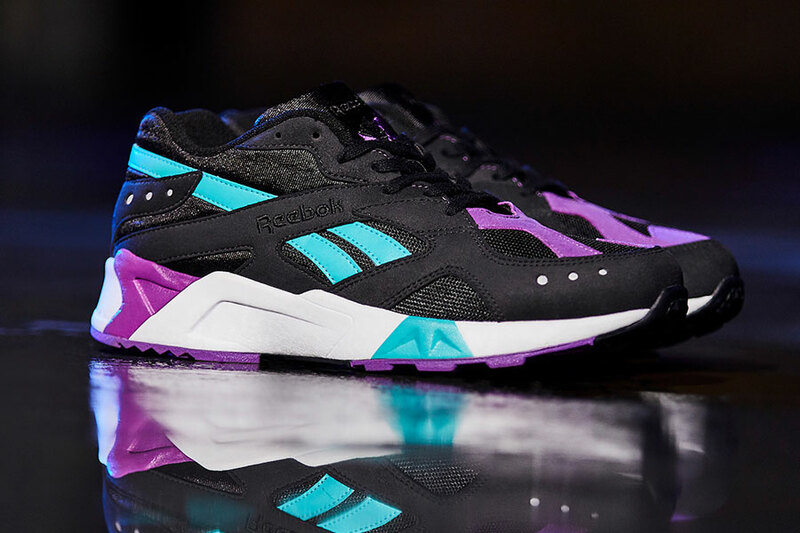 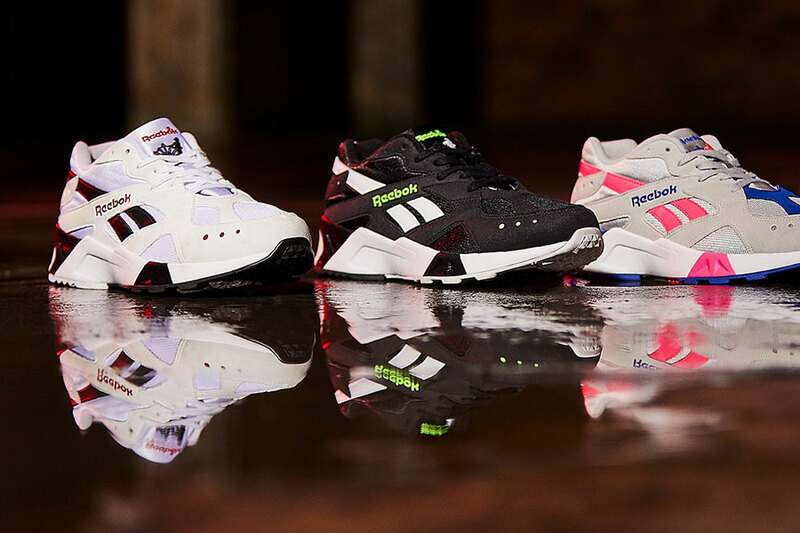 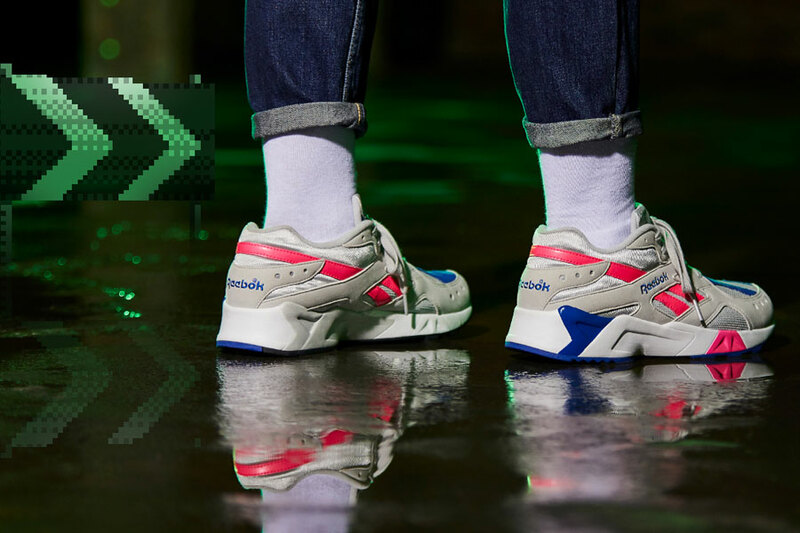 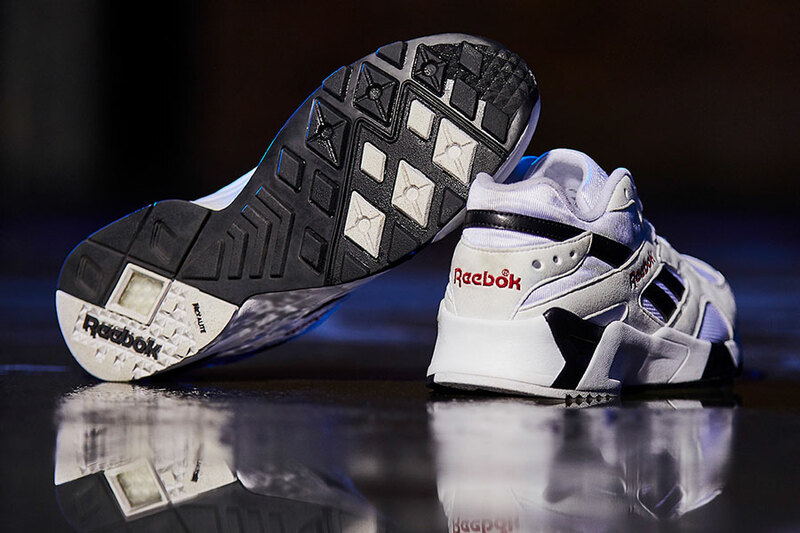 And with these exquisite color updates, Reebok adds another dose of superb throwback styles to their retro range. 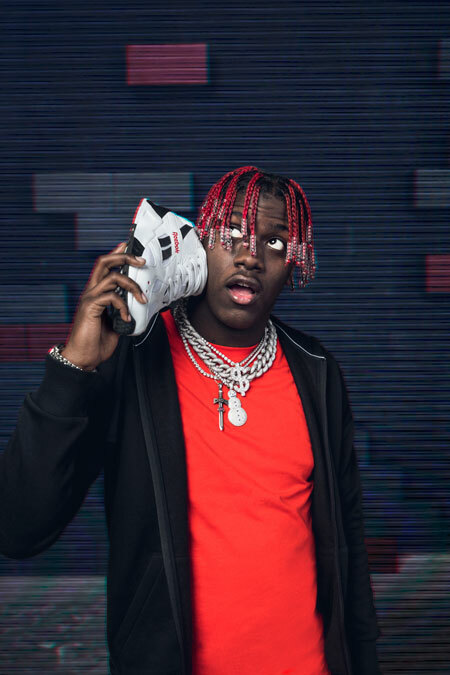 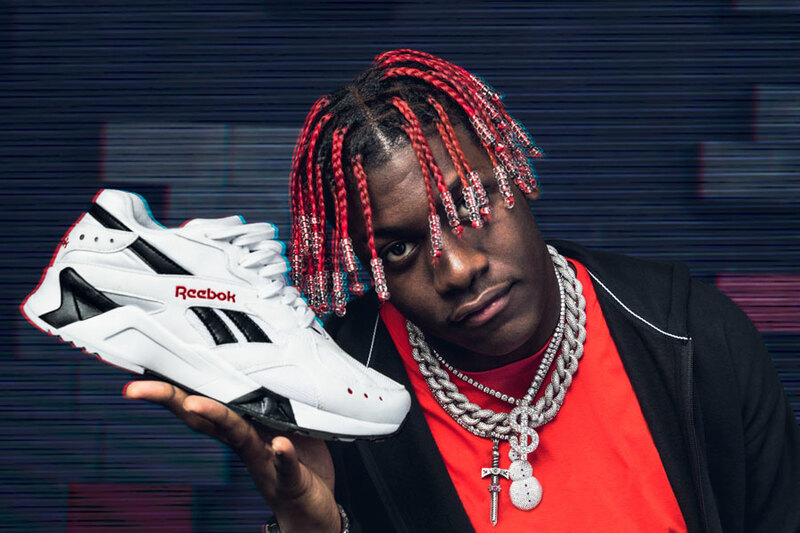 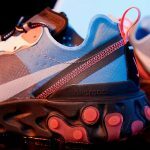 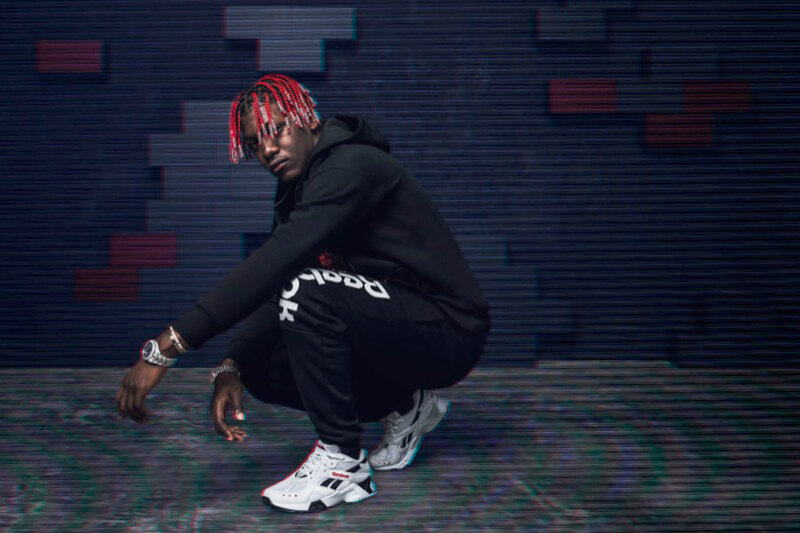 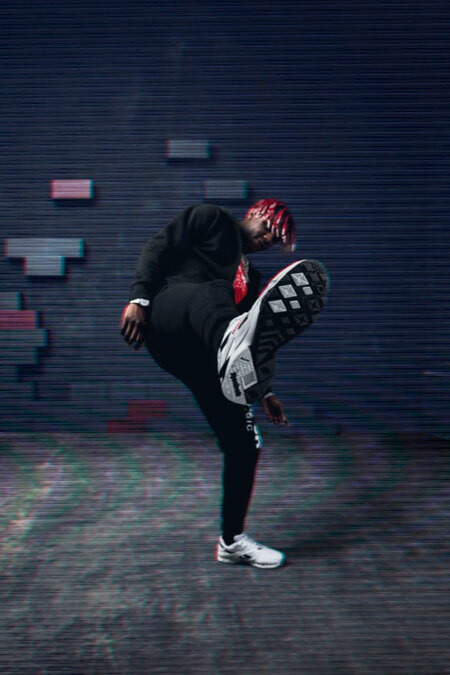 On top of that, the brand teamed up with prominent 90s heads like Lil Yachty, Anaïs Gallagher, DJ Oneman und Portia Ferrari. 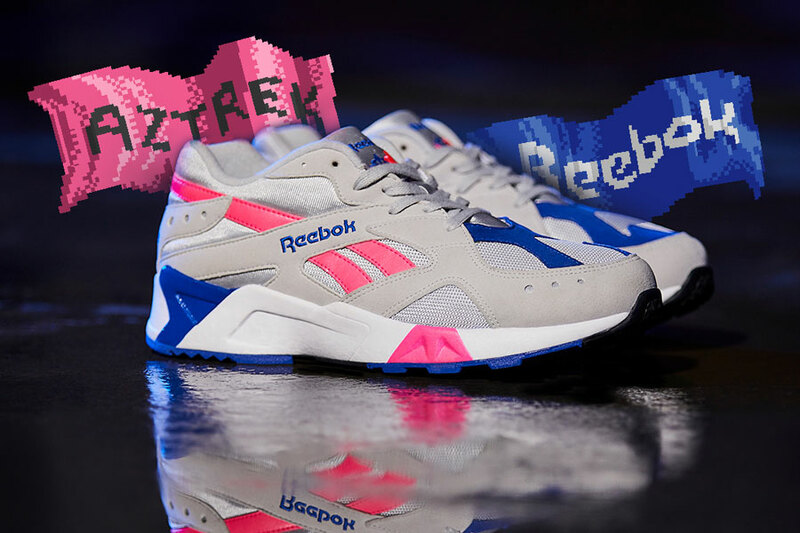 These cultural trailblazers embody the Aztrek’s spirit and all star in the accompanying “Take A Different Path” campaign movie. 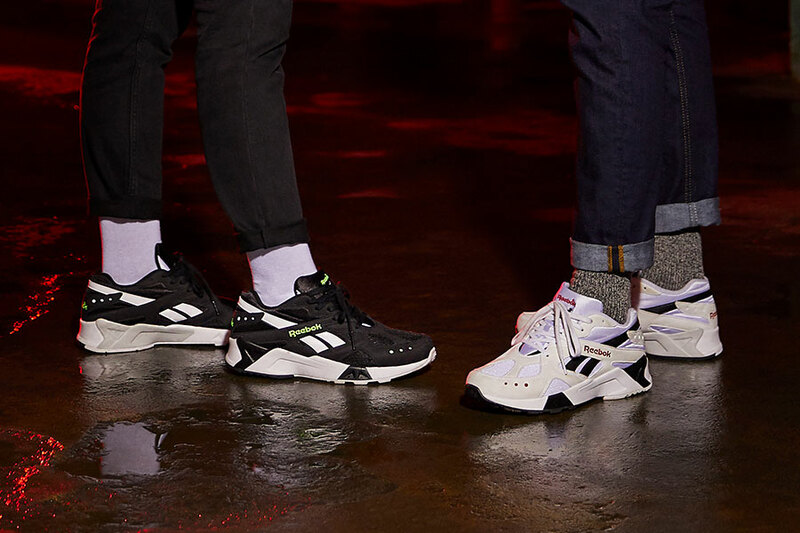 The Reebok Aztrek FW 2018 line-up is now available via reebok.de, where each style retails for 99,95 €.